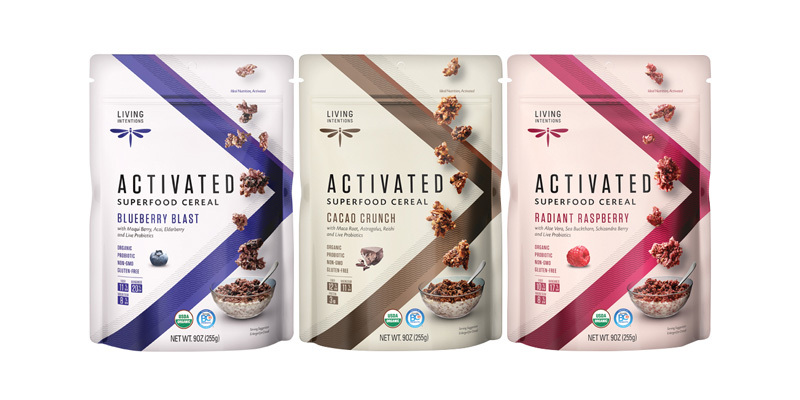 Superfood Cereals redefine the standard for raw breakfast cereals. 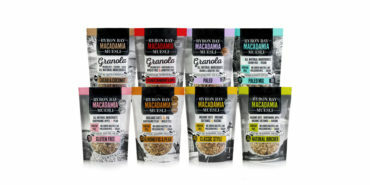 Each flavour is light and crunchy, super tasty and enhanced with some of the most fortified superfoods the planet offers. Eat as a cereal or by the handful as a snack. Delicious!